Do you like ghost stories? 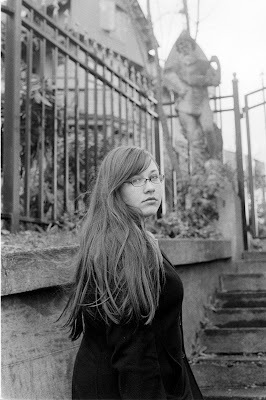 Stories about ghouls, goblins and things that go bump in the night? 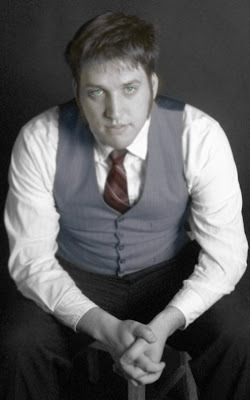 Welcome to the world of Bellingham Terror, an original horror series set in 1935 Bellingham. Take the sly comedy of the “The Thin Man”, add a dash of the Twilight Zone and set the whole thing in historic Bellingham and you have Bellingham Terror: Tales of Suspense and Mystery. 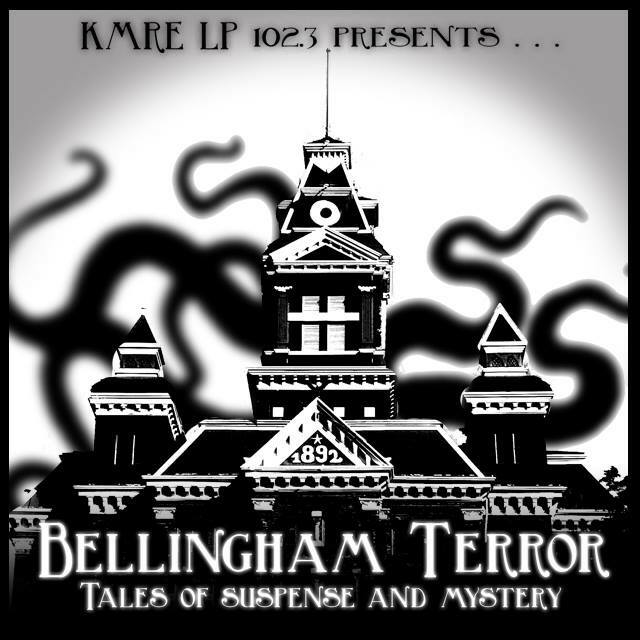 Tune in to 102.3 FM on Tuesdays at 7:00pm and Saturdays at 1:00pm to hear weekly episodes of Bellingham Terror. We will also post the latest episode online here at BellinghamTerror.com. Support for Bellingham Terror is provided by Magas Insurance, providing insurance services for the greater Whatcom County area for over 25 years. Bryna and Riley live together in Bellingham, WA. They have been working on Bellingham Terror for seven years and are delighted to finally see it broadcast. When they aren’t writing, editing or recording radio drama, Riley and Bryna enjoy playing board games, compiling elaborate costumes and dancing under the full moon.